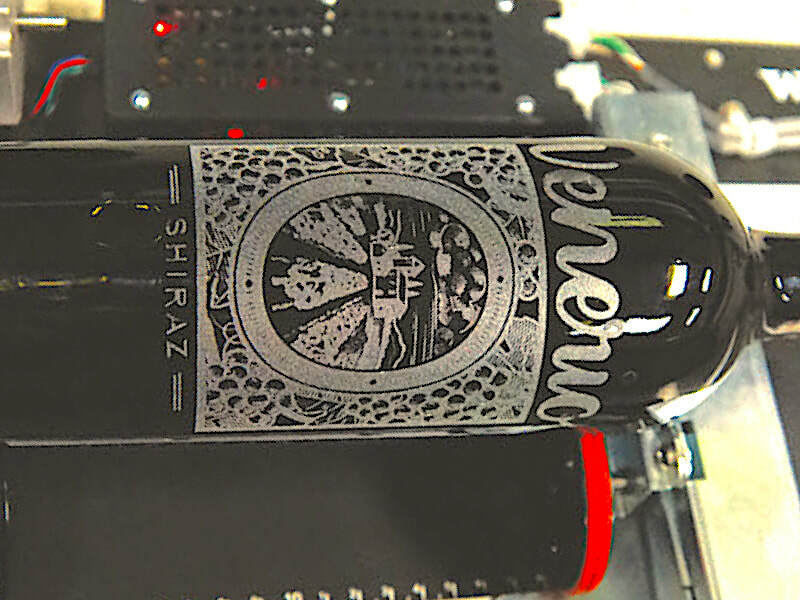 Micron Surface Innovations can mark, engrave or cut numerous different materials with the Fusion M2 32 Laser system. We work with a variety of naturally occurring, man-made and synthetic materials. Below is only a partial list of the materials we can work with. If you have questions about the materials listed here or a question about materials not found below, we're here to provide the answers you need. Email us at info@msi-pdx.com or call Micron Surface Innovations at 503-465-0121. ​Contact Micron Surface Innovations by calling 503-465-0121 to learn more about our laser services. 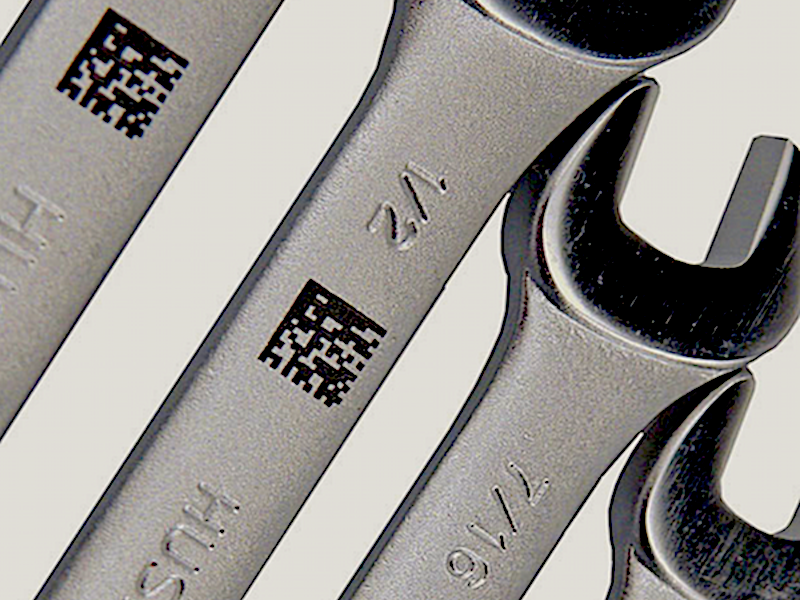 Micron Surface Innovations offers precision laser engraving, marking and cutting for coated metals. Custom projects or large runs are made even easier when Micron Metal Finishing coats and finishes the metal. Gold, silver, nickel and a variety of other coatings including powder coating can be applied Micron Metal Finishing and then laser engraved by Micron Surface Innovations. Laser cutting anodized aluminum creates a great finishing look darkening the surface of the object to black or other colors and the cuts reveal the natural silver color aluminum below. These cuts can take the form of an image or text and make fabricating professional looking parts easy. The FiberMark laser contained within the Fusion M2 32 is ideal for marking, engraving and etching bare metals. The high capacity and speed of the M2 32 allows Micron Surface Innovations to complete large scale runs efficiently and accurately. Our equipment can work on both flat and curved stainless steel and titanium surfaces to make engraved lettering or images. We have the ability to work on a micro level or on much larger scale with stainless steel and titanium surface engravings. 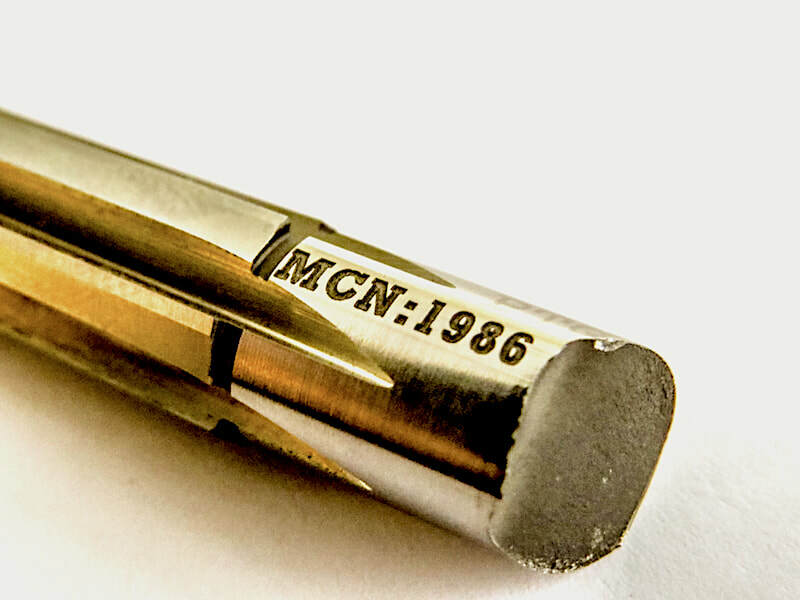 Micron Surface Innovations is the premier choice for custom plastic engravings, cutting and marking. 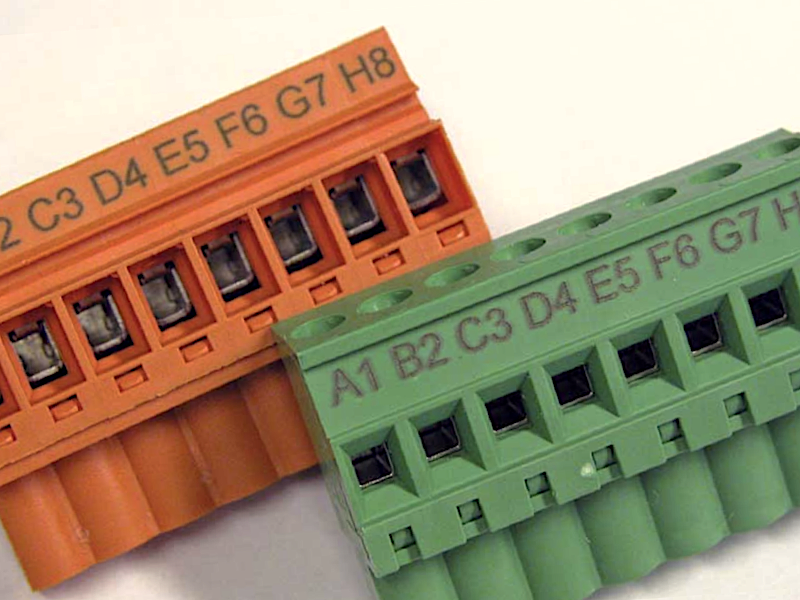 With resolutions of up to 1200 dpi we can place high quality marking on a variety of plastic and manmade materials. 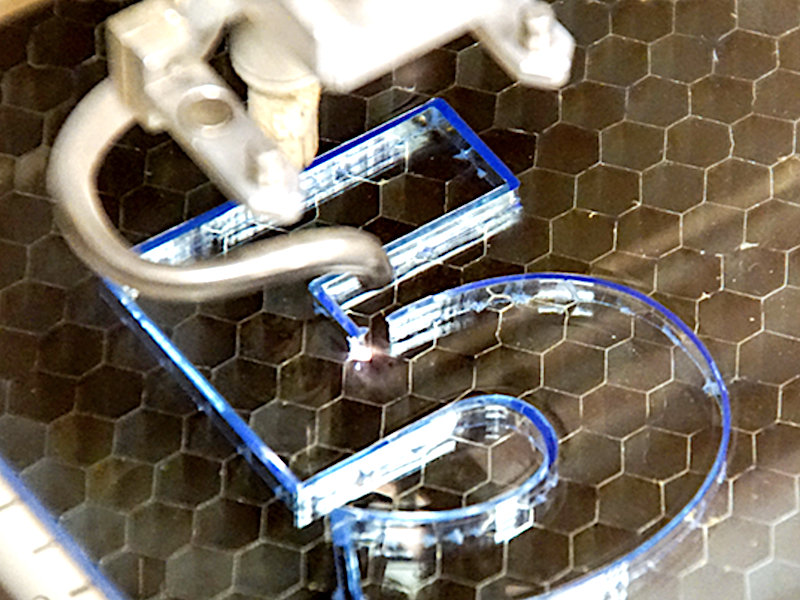 With our precision laser we’re able to imprint clear characters as small as 2.5 font size. Regardless of the color of the plastics we can make a clean and crisp impression on your items. Our lasers also cut plastics that are up to half an inch thick. 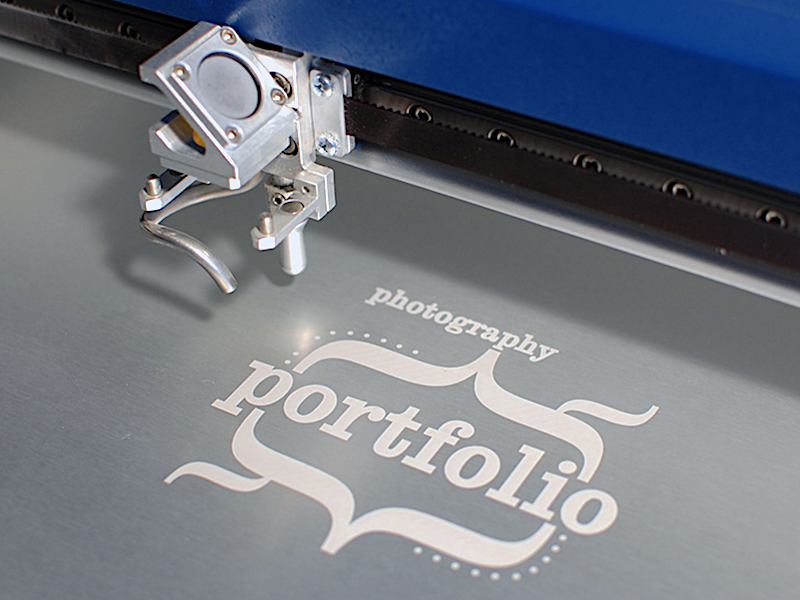 Using our equipment to make custom acrylic engraving is a breeze with our state of the art laser cutting system. We can create single layer items or multilayer pieces that can be combined by you, to make a 3D rendering of an item. 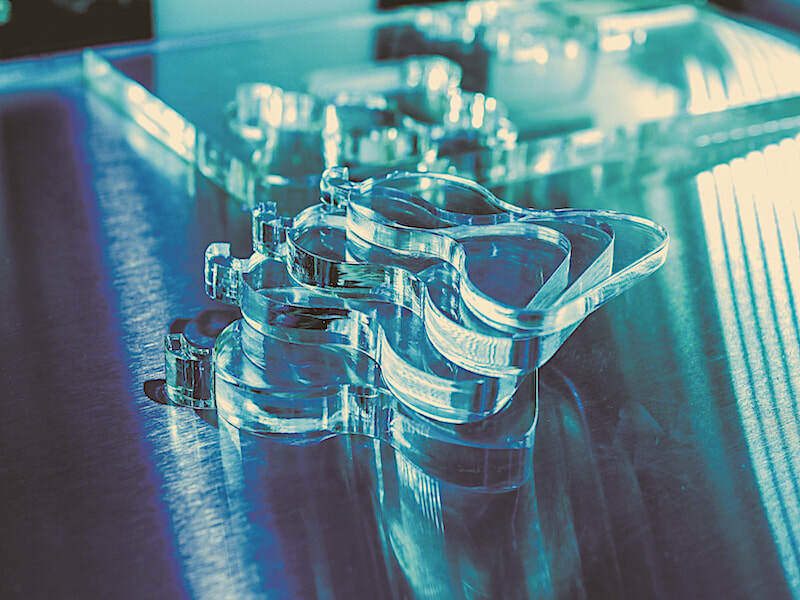 Acrylic can be difficult because of the melt temperature of the material, but our equipment is specifically designed for all types of services and can accommodate just about any design idea that you require. 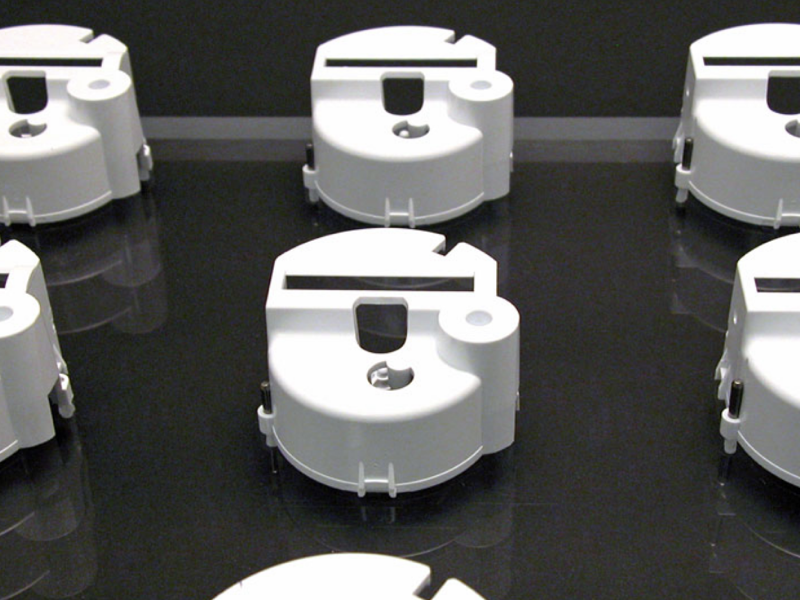 MSI can handle large scale runs on rubber and silicone products. 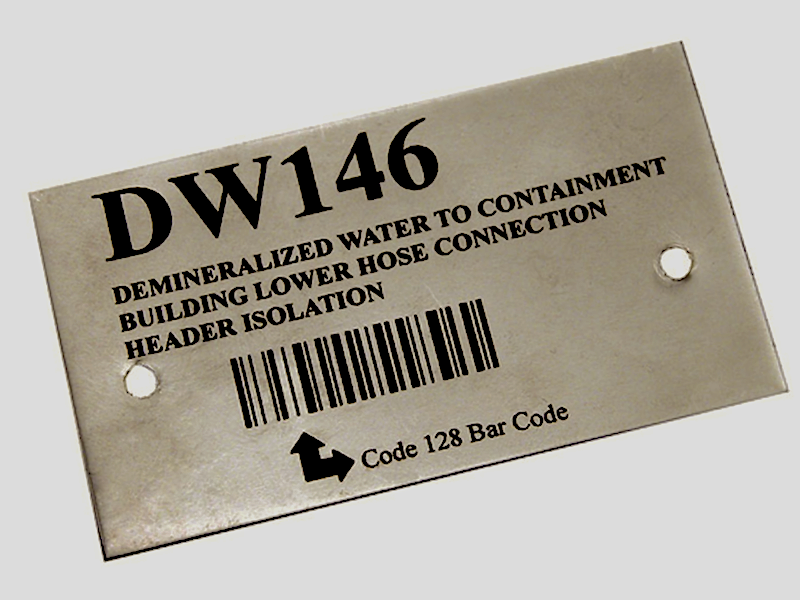 Our laser imparts a clean and consistent engraving on these synthetic materials. Glass etching and engraving can be a very challenging task and we are up for the task. Whether you need custom glasses for a wedding or anniversary or are looking for a custom glass trophy we can make it happen. Our CO2 laser can create an exceptional frosted look. We do these custom engravings one by one to make sure that the results are perfect and will last. 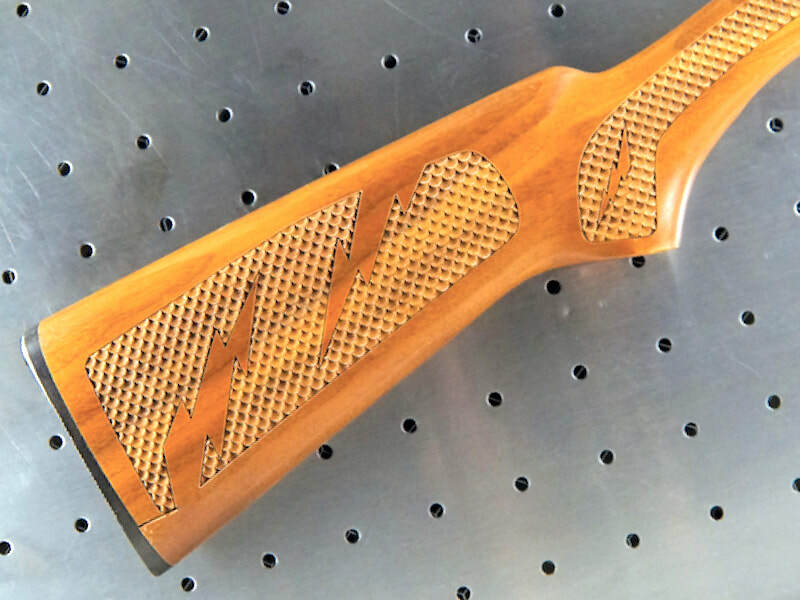 Most types of wood can be engraved with our top of the line Fusion M2 32 laser. Some of these include walnut, birch, maple, oak, bamboo, hardwoods, veneers and even MDF and plywood. Laser engraving and laser marking on wood leaves an elegant and impressive look to custom pieces. We can produce a range of options for laser wood marking such as photo imprints, 2 dimensional imprinting, 3D imprints and more. Wood inlay is also possible with the capabilities of our machinery. 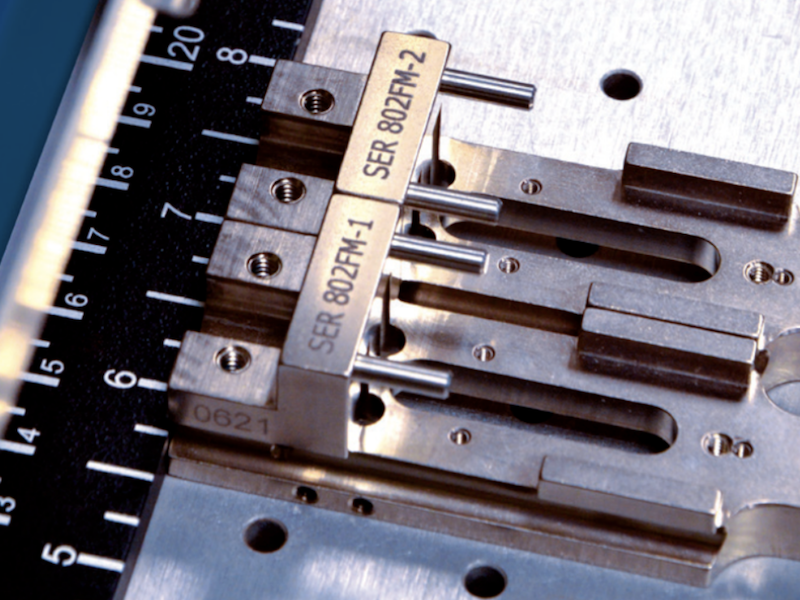 The precise operation of the laser insures accuracy and consistency. 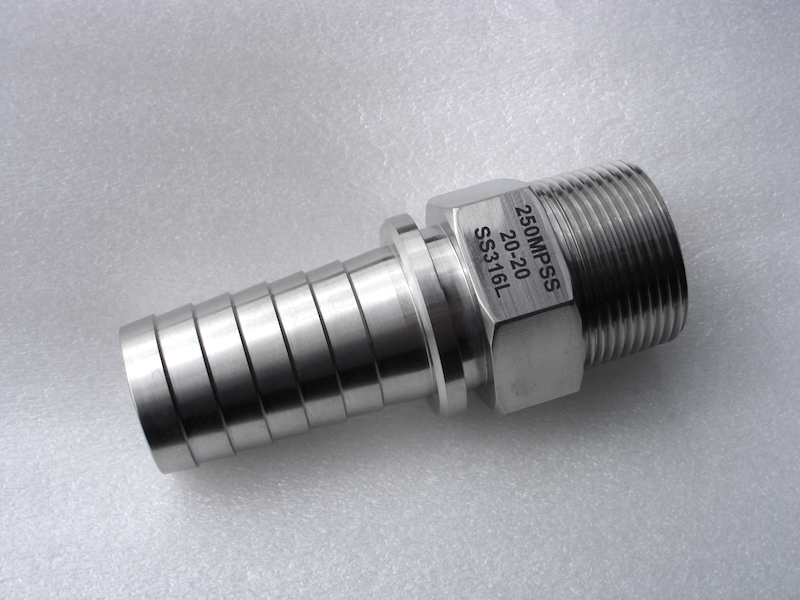 ​Below is a partial list of compatible materials for our CO2 Laser and our FiberMark laser. If you have specific material and want to know if it is compatible with laser marking, cutting or engraving, please call us at 503-465-0121.